Small Business Advisory Board > Blog > Industry Expertise > Consulting > Sponsors Needed! We Need You…… To Sponsor! As you know, we need sponsors to help us pay for all the events, lunch & learns and workshops that we provide to business owners. It takes an army to put on these events, including sponsors to offset the cost of the events. We are seeking event sponsors, VIP sponsors, and platinum sponsors for 2019! So what do you get for being a sponsor? The event sponsorship is for one or more events and is a single sponsorship opportunity. You will be featured on our website that receives over 500 weekly visitors for 30 days. You will be able to blog on our website about what you do/sell etc. and that blog will go to over 4,500 (and counting) people who have subscribed to our blogs plus be seen by the visitors. You will get to present to the entire group for the event or lunch & learn that you are sponsoring (usually around 100 attendees or more). You will have your own table at the event to display your marketing materials. You will get access to the entire RSVP list including the members after the event. You will be able to network with all the members and guest before and after the event. You name/business name and bio will be on every table in front of every single guest for the entire meal. And lastly, you will be featured on every slide of the presentation for the entire event. The event sponsor is an unprecedented way to grow your business, get in front of more influencers, and to make connections that will serve you and your business for years to come simply by sponsoring one event. The cost for the event sponsorship is $500 for one event or $1,000 for 3 events. The Annual VIP sponsor is a chance to support our events and grow your business for an entire year! 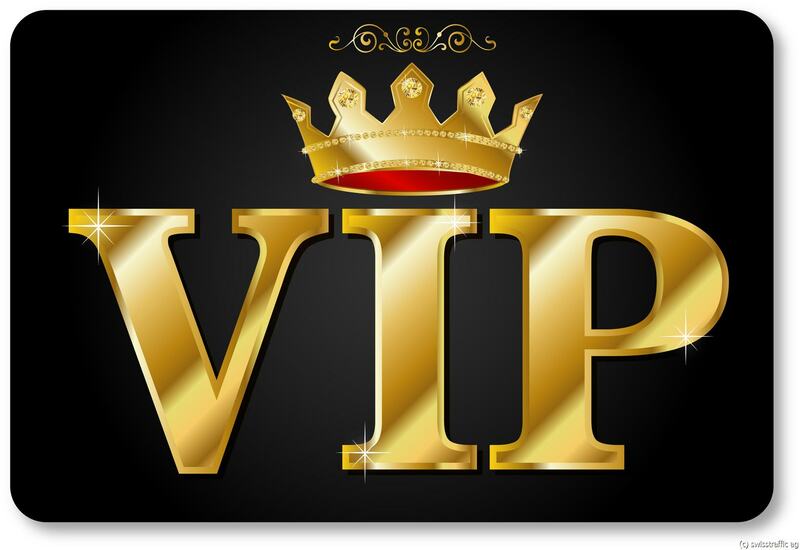 As an annual VIP Sponsor, you will be not only be able to present at 2 events of ours each year (and all the perks that an event sponsor gets ), but you will be featured on our website for 12 months as well as able to blog to our entire database (of over 4,500 people) once per month for 12 months, get a list of all event attendees each month, and have your name/business name and bio listed on our website for 12 months. The event sponsor is one of the best ways to grow your business long term and to connect with thousands of business professionals ever. The cost of this annual sponsorship is $2,500. To find out more about sponsoring with the SBAB, call us at 952-582-4669 or Apply online now.